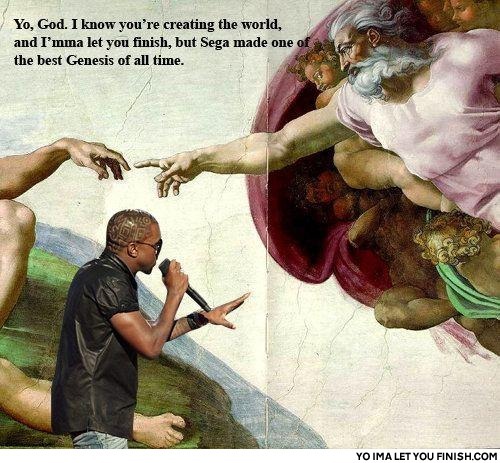 Yo sega, I'm really happy for you, but Peter Gabriel, Mike Rutherford, Tony Banks, Steve Hackett and Phil Collins were the best genesis of all time! 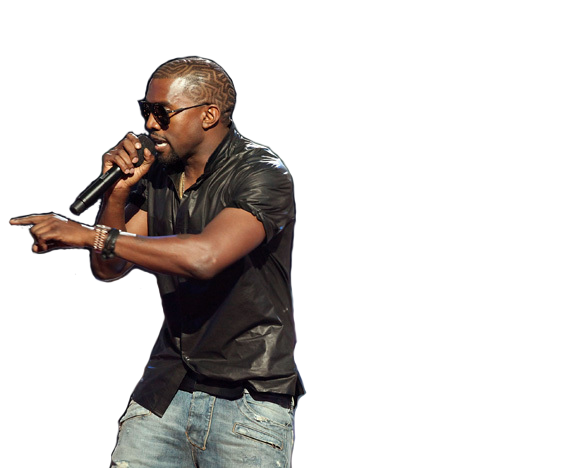 can we please get a picture of benadict arnold and then kanye saying yo benedict arnold i'm really happy for you and imma let you finish but Judas had one of the best betrayals of all time! Why didnt the vampire have a reflection?